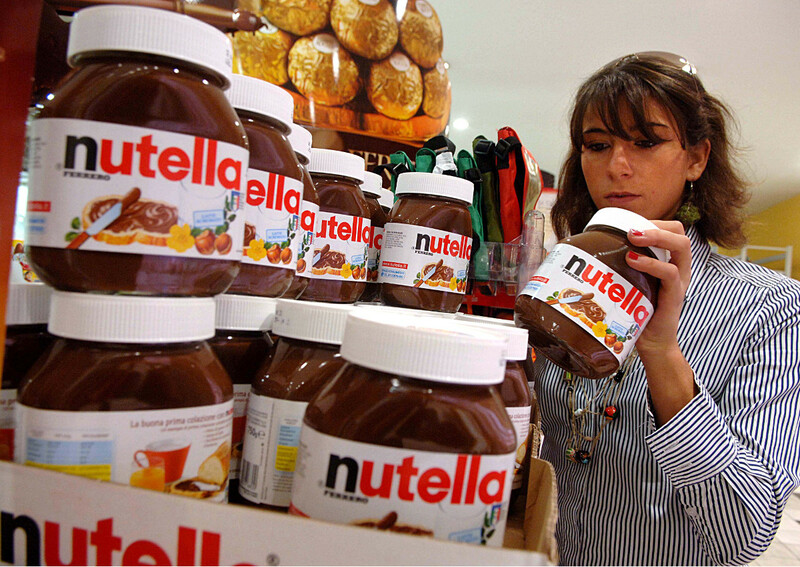 Nutella maker Ferrero has been shortlisted to take part in the second round of Campbell Soup Co’s auction of its international business. The Italian confectionery group is competing with US food companies Kraft Heinz Co and Mondelez International Inc. Private equity firms Bain Capital LP, KKR and FinTrek Capital Hong Kong Ltd were also admitted to the second round of bids; the sale could fetch close to $3 billion. Ferrero, which has already a plant in Australia, is interested in Arnott’s brand and factories. The Italian confectionery group signed a confidentiality agreement at the end of 2018 and is in the data room to take over Campbell International, the financial vehicle controlling Arnott’s and that could be valued at over 1.44 billion US dollars. The Australian group has an annual turnover of over one billion Australian dollars. Arnott’s Biscuits is Australia’s largest biscuit producer with a century-old history. Founded back in 1847 by a Scottish immigrant, William Arnott, in the suburb of Morpeth in the New South Wales region, the family bakery company becomes one of Australia’s largest confectionery groups. A century and a half later the company, one of the symbols of Australian confectionery, became American. In 1980 the giant listed on Wall Street Campbell Soup first entered the capital, and then gradually passed to control in the 90s. In the last three years Ferrero has been growing at an international level on all continents. In 2015 there was a turning point for the Italian giant, as founder Michele Ferrero had always preferred internal growth over acquisitions. After the UK and Europe, the spotlight turned overseas. The biggest acquisition in Ferrero’s history took place in January, 2018, when the group took over Nestlé’s US confectionery business for $2.8 billion. With this operation, the Italian company became the third largest confectionery company on the US market.